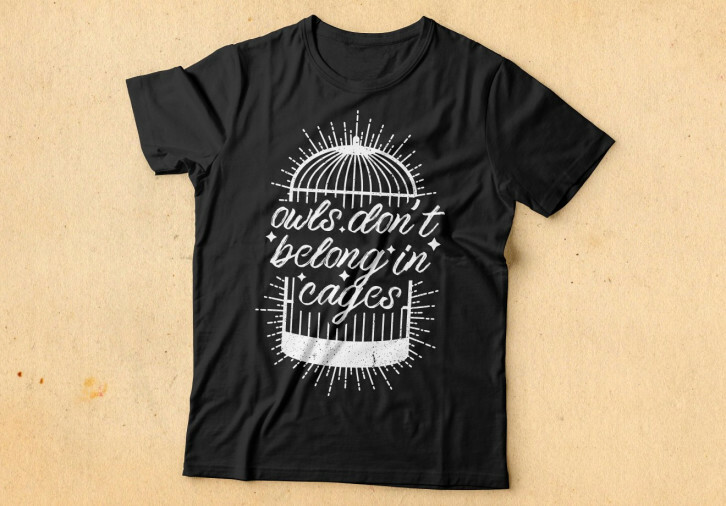 Fundraiser Offers Merch Signed by ‘Harry Potter’ Actors Evanna Lynch & Robbie Jarvis, & More! 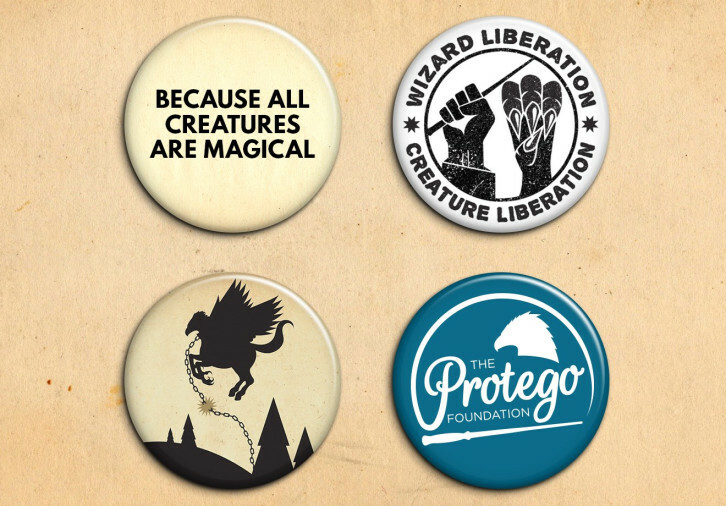 The Protego Foundation recently started a new fundraiser to help save and raise awareness of animals facing endangerment and mistreatment (magical and non-magical alike), and you’ll be pleased to know that they’re offering merchandise signed by Harry Potter‘s Evanna Lynch (Luna Lovegood) and Robbie Jarvis (Young James Potter) as part of their Indiegogo donation perks! “In order to continue our work to save animals, we need your help! 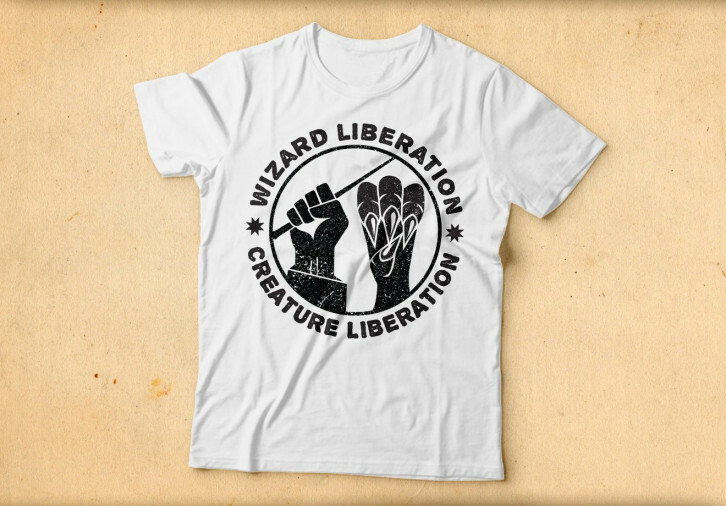 With the funds raised from this campaign, we will be able to not only cover our costs from exhibiting and presenting at LeakyCon 2018, but we will also be able to create larger and more impactful campaigns that mobilize the Harry Potter community to save animals. – $1 USD – Digital Thank You Note: We will send you a digital thank-you note via email with an exclusive graphic by our creative director, Claire. 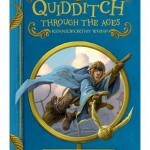 – $7 USD (+ Shipping) – Signed Vegan Snitchwich Card (+ Digital Thank You Note): You will get the official vegan Snitchwich recipe, signed by Harry and the Potters, the creators of the Snitchwich! – Protego 4-Button Pack: Includes 4 exclusive, one-inch buttons designed by our creative director, Claire. 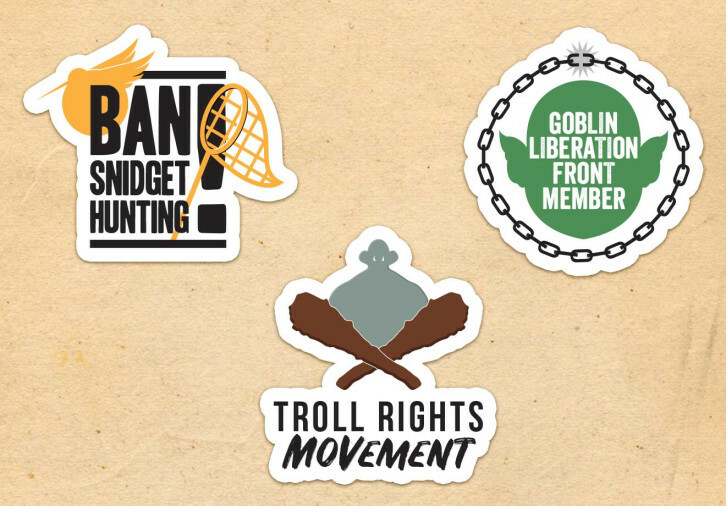 – 3 Stickers Pack: This set includes 3 magical creature rights stickers designed by our creative director, Claire. 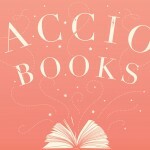 – Protego Logo 4×6 Inch Journal: We promise this journal won’t bring back the Dark Lord. 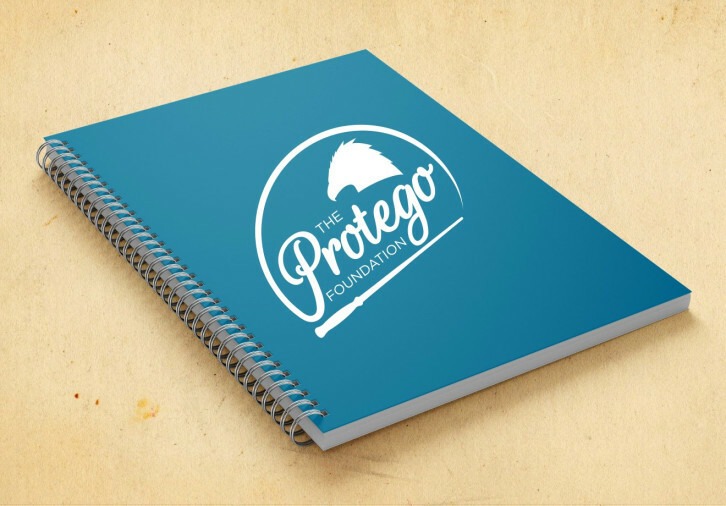 It is a 4×6 inch journal made from plastic, metal, and paper, with The Protego Foundation logo on the cover. 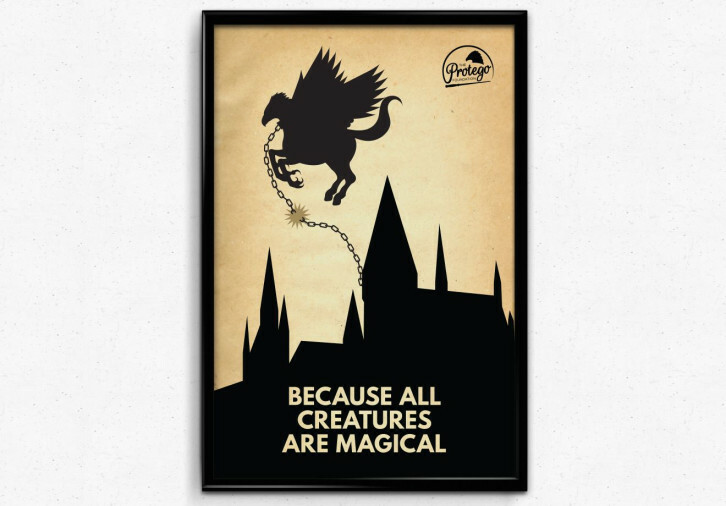 A beautiful poster designed by our creative director Claire, showcasing our mission phrase, “Because all creatures are magical.” Frame not included. 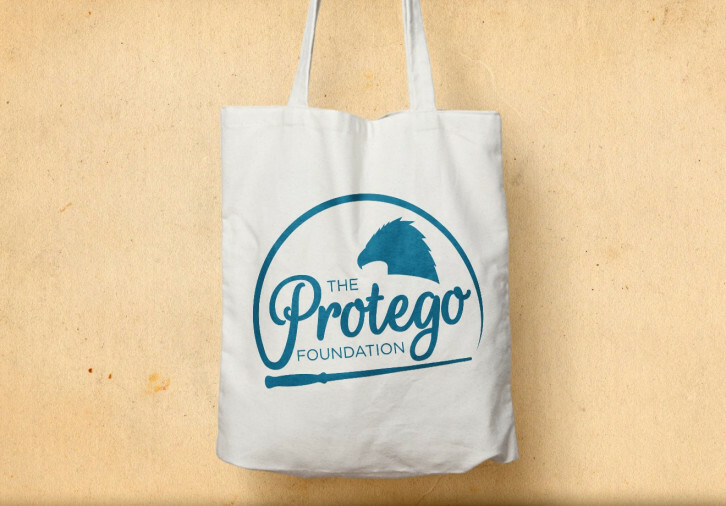 For $15 (+ shipping) , you can choose from a Protego Logo Tote (above), an Enamel Pin or a Magical Creature Cat Toy! The above t-shirts are available at $30 USD (+shipping), and The Protego Foundation Hoodie at $40 USD (+shipping). Ten James Potter wand boxes signed by Harry Potter‘s Robbie Jarvis are available for $50 USD (+ shipping) each, and these are available to ship worldwide. 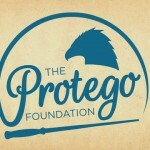 Fifteen Protego Foundation mission statement posters signed by Evanna Lynch are also available at $100 USD (+ shipping) each, and these are also available to ship worldwide! As of today, the fundraiser has raised a total of $1,028, with a goal of $5000. 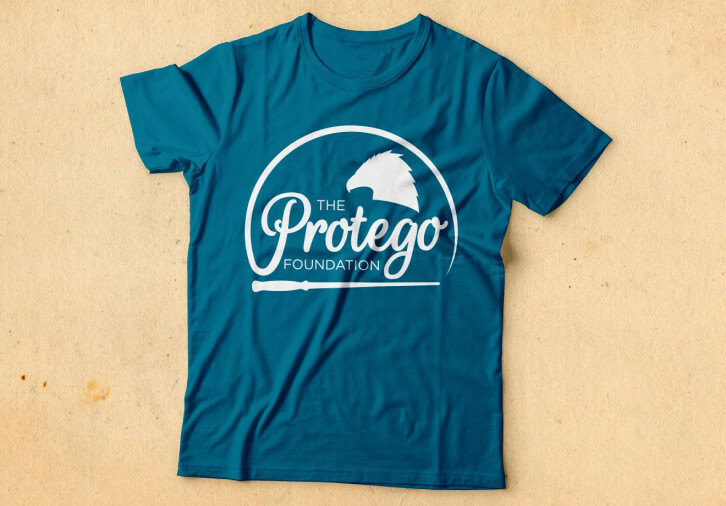 Find out more about The Protego Foundation, and how to donate to their fundraiser here!